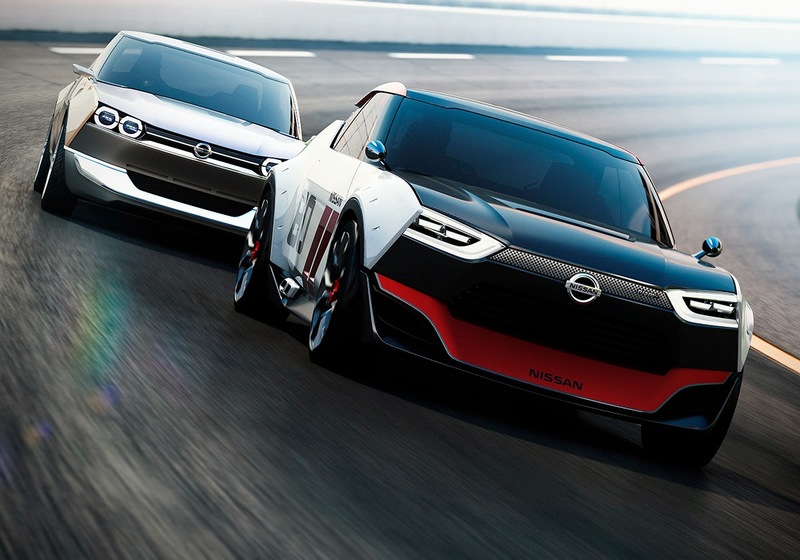 At the recent Detroit Motor Show, Nissan has confirmed that one of its two IDx models will be making its way to production. The IDx concepts were first unveiled to the public at last year’s Tokyo Motor Show. Nissan’s Executive Vice President, Andy Palmer, teased the audience by providing no allusions to which of the two concept models would hit production. “Don’t say that we won’t do both, but we will definitely do one of them.” was his noncommittal statement. The IDx cars are compact, rear-drive, two-door sedans, resembling a modernised Datsun 510 from the 1970s. Palmer went on to hint that the IDx might have a manual transmission, or at the very least, paddle shifters. If the IDx Nismo turns out to be the chosen one, it will have a 1.6-litre, likely the same 140kW engine; the IDx Freeflow will be powered by a small capacity turbo four-cylinder of between 1.2 to 1.5 litres. Nissan has confirmed a likely 2016 release. Vending Machine Not Limited To Food And Drinks!